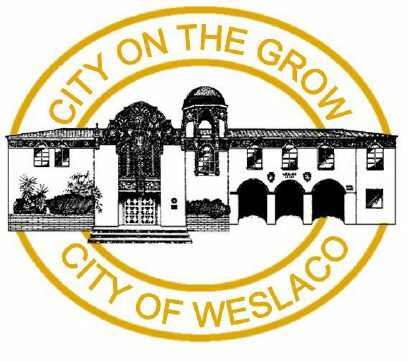 Weslaco will grant an extension for water payments and is waiving an arrangement fee for federal employees who provide proper documentation, according to a Thursday tweet. The City of Weslaco is currently granting water payment extensions and waiving the 15 dollar arrangement fee for all Federal Employees by providing identifying documentation (employee ID, pay check, etc.) and will remain in effect until the current shutdown is lifted. The partial government shutdown is the longest in American history, reaching its 27th day. Hundreds of thousands of federal employees are going without pay during the political standoff.